Image: The UniCel DxI 800 access immunoassay platform (Photo courtesy of Beckman Coulter). The use of increasingly sensitive troponin assays for excluding or diagnosing acute myocardial infarction has become universal. A diagnosis of acute myocardial infarction is defined, in the context of an appropriate clinical presentation, by a rise or fall in cardiac troponin concentration, now the gold standard biomarker. Current guidelines recommend troponin tests to help exclude or diagnose a heart attack. Manufacturers of troponin tests provide a recommended level (known as the 99th percentile) based on values from a few hundred healthy individuals. This recommended level is used as the upper limit of normal (ULN). In other words, if the value of troponin is above the 99th percentile, that is considered to be abnormal, and would indicate a heart attack in appropriate clinical circumstances. Cardiologists at the University Hospital Southampton (Southampton, UK) and their colleagues conducted a prospective, observational study of 20,000 consecutive patients aged at least 18 years in whom a biochemistry blood test was requested for clinical reasons by their supervising doctor at the institution, between June 29, 2017, and August 24, 2017. The study population consisted of outpatients and inpatients, attendees at the emergency department, elective and emergency admissions, and every specialty within the hospital. The median age was 61 ± 20 and 52.9% were women. The scientists used the Access AccuTnI+3 assay, which is used in routine clinical practice at the hospital. They applied this assay to measure hs-cTnI concentrations in the study population. The manufacturer’s recommended 99th centile (ULN) is 40 ng/L, which is the level they use in routine clinical practice. 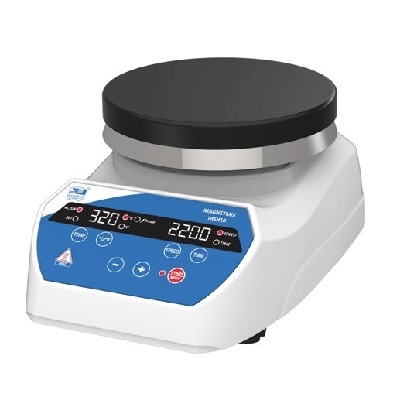 The coefficient of variation of the assay is less than 10% at 40 ng/L; the limit of quantification (10% of the coefficient of variation) is 20 ng/L; the limit of detection is 8 ng/L; and the limit of blank is 5 ng/L. 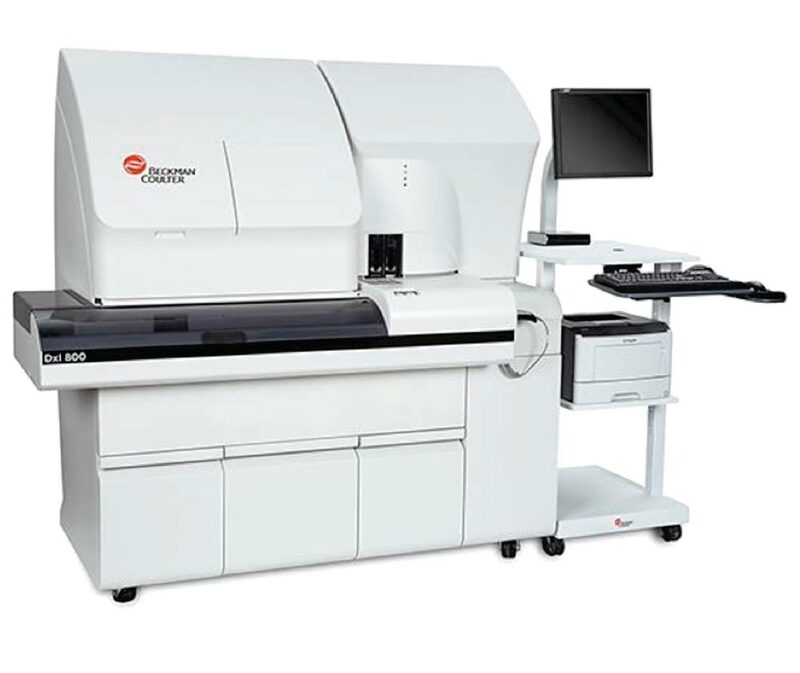 The hs-cTnI levels were measured using the Beckman Coulter DxI800 platform. The team found that found that the 99th centile of troponin for the whole study population was 296 ng/L compared with the manufacturer's recommended level of 40 ng/L. One in 20 (1,080; 5.4%) of all 20,000 patients had a troponin level greater than 40 ng/L, but in most of these patients there was no clinical suspicion of a heart attack. Overall, 39% of all patients from the critical care units, 14% of all medical inpatients, and 6% of all patients from the emergency department had a troponin concentration greater than the recommended ULN. The authors concluded that of 20,000 consecutive patients undergoing a blood test for any clinical reason at their hospital, one in 20 had an hs-cTnI greater than the recommended ULN. These data highlight the need for clinical staff to interpret hs-cTnI concentrations carefully, particularly when applying the recommended ULN to diagnose acute myocardial infarction, in order to avoid misdiagnosis in the absence of an appropriate clinical presentation. The study was published on March 13, 2019, in the journal the BMJ.